When an organisation makes the transition to a new ERP system, this can have a significant impact on its employees. A good dose of patience and perseverance are essential. 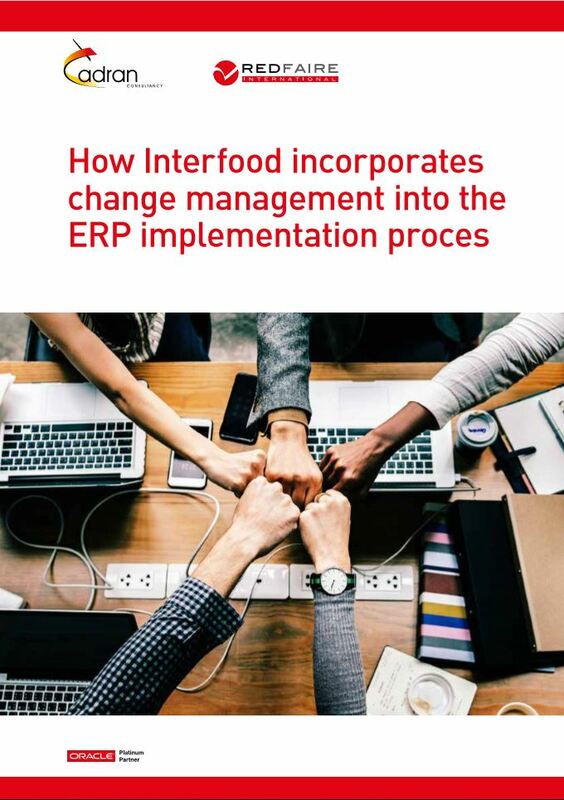 Interfood fully understands that preparation is half the battle and, consequently, devoted a considerable amount of time and attention to change management during their ERP implementation – and with success. Sanne van Hoeij, Change Facilitator and HR Advisor at Interfood, shares the secret to success.